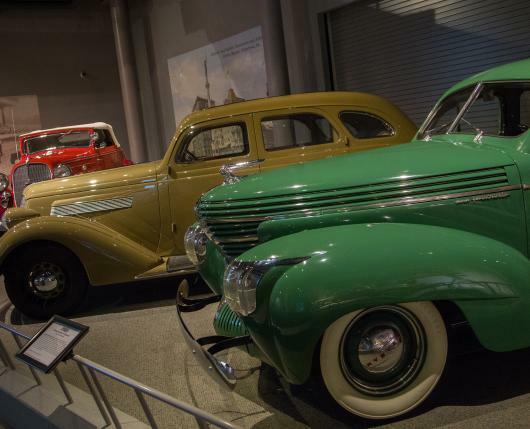 The American automobile has been the symbol of our nation’s drive-to-thrive since the early 1900s. 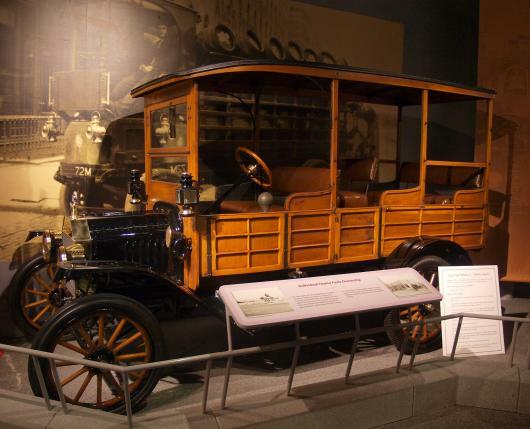 Shift into reverse and look back at the early days of transportation. 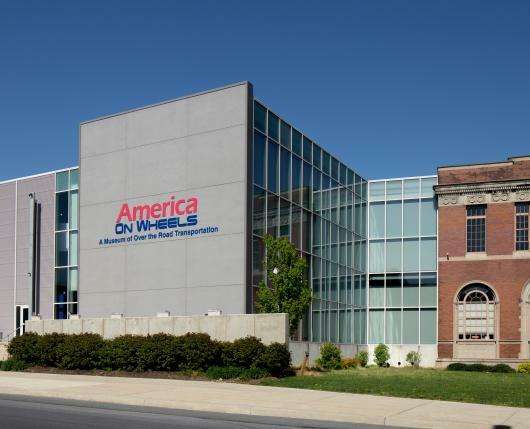 America On Wheels seeks to educate, entertain, and showcase unique exhibits and preserve the historical, social, and cultural impact of our nation’s transportation systems, while contributing to the revitalization of its community. America On Wheels believes that learning within a museum is self-motivated, self-directed, and lifelong. 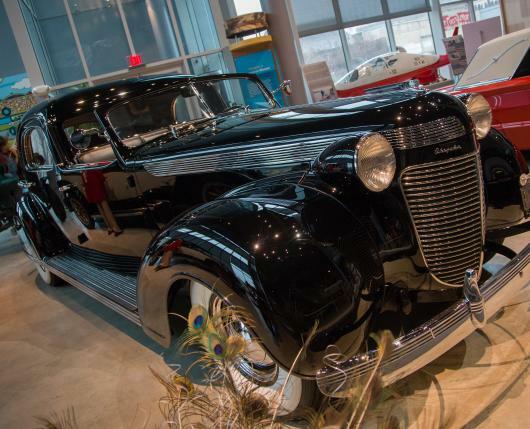 More than just a car collection, the museum features cars, trucks, motorcycles, and bicycles as it tells two very important regional stories – the history of Mack Trucks and the early development of the automobile industry and highway system in Pennsylvania. 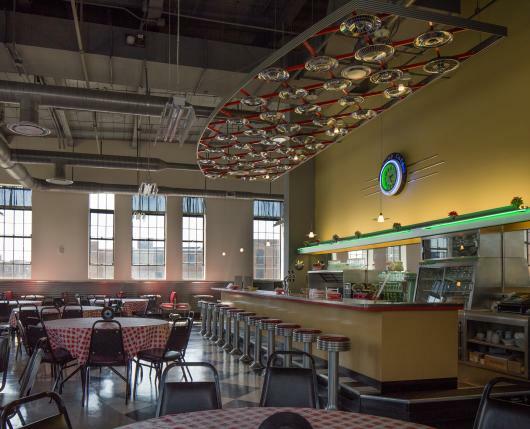 The museum offers hands-on exhibits, three galleries including a Changing Exhibit Gallery, a library, learning areas, a Museum Store, and a 1950s HubCap Café. 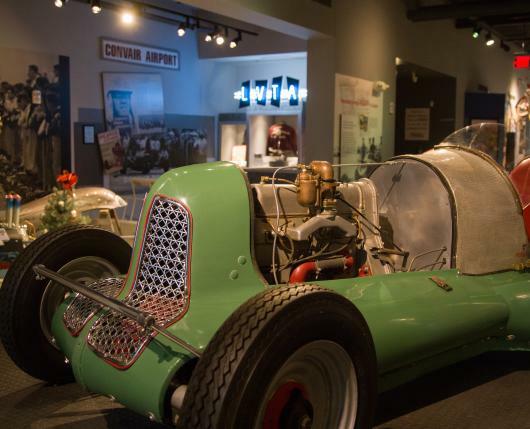 Purchase your museum tickets online through TripAdvisor, in-person at the museum. Ticket prices are adults $10, seniors (62+) $8; students 6-16 $6; children 5 and under free. Children 12 and under are always free on Saturdays and Sundays. Winter Hours (January through March): Wednesday through Saturday 10 a.m. - 4 p. m.; Sunday noon - 4 p.m. with the last ticket sale at 3 p.m.
Summer Hours (April through December): Tuesday through Saturday 10 a.m. - 5 p.m.; Sunday noon - 5 p.m. with the last ticket sale at 4 p.m.
*Hours and days of operation are subject to change due to facility rentals.